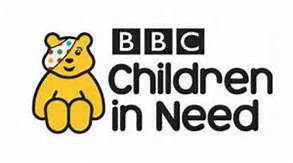 another person, due to ill health, mental or physical disability, long term illness or drug and/or alcohol dependency issues. Young Carers can provide a range of support for members of their family, this may include washing, cooking, paying bills, helping to look after parents or younger brothers or sisters including providing practical and/or emotional support due to ill-health, mental or physical disability, long term physical or mental illness or where drug-alcohol dependency is a problem. We believe Young Carers are Young People first and should be able to access the same opportunities as their peers. Broomhouse Young Carers provides information, advice and support on all issues affecting Young Carers. We do this by providing weekly activity groups and issue based sessions, annual residential breaks and bespoke one to one support from our Young Carers Development and Support Worker. We also provide awareness raising sessions in Schools for pupils and staff to raise awareness about Young Carers and the support they may need in School. 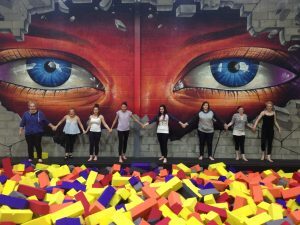 The Support Groups provide an activity based programme designed with ideas and suggestions from the Young Carers. 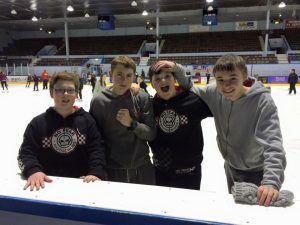 Activities include swimming, ice skating, trampolining and issue based sessions where there is discussion around issues the Young Carers face in their every day lives. Issue based sessions include drug and alcohol awareness, risk taking behaviour, safety on the internet, healthy relationships /choices and First Aid training. Young Carers have increased confidence and self-esteem, Young Carers cope positively in their caring role, Young Carers are less isolated, Young Carers have good knowledge of issues affecting their lives, the cared for person has a better relationship with the Young Carer and access to support. All activities and services are free of charge.